models, use NMG's services and solutions to transform business into measurable success. Discover Your Unique Style With A Personal Stylist! 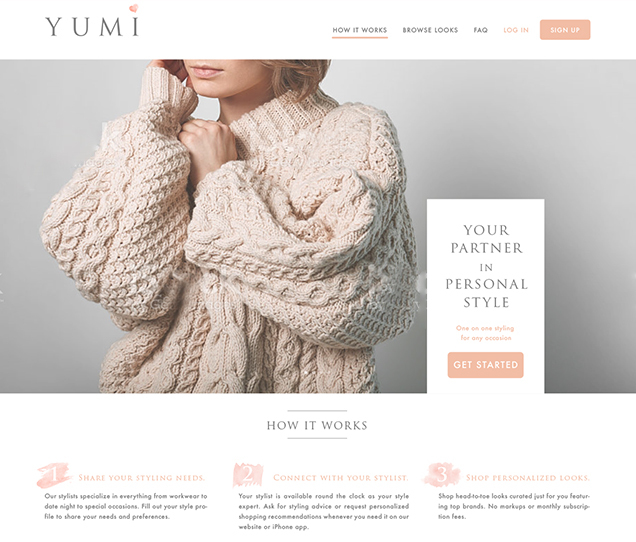 Yumi is the personal styling service for women that sends professionally-curated clothing to your door. Evolve your look with the help of our experts! Shoutout Models is a global talent agency that allows businesses to hire models and buy social media shoutouts from influencers directly. It is a unique platform where signing up to ShoutoutModels is free. Only registered users may buy and sell on ShoutoutModels. After you sign up as a business, you can start hiring talent. Likewise, after you sign up as a model or influencer you can start submitting yourself to jobs and being hired. 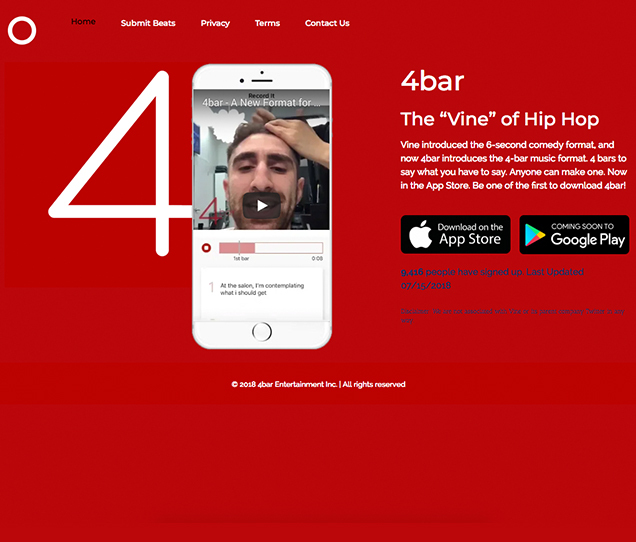 NMG developed and designed an interactive and intuitive website for them with PHP. Arthur Jewelers is Minnesota's award winning Diamond Store. The ecommerce store deals with procurement and sale of exclusive diamonds and diamond jewelry. This system is built using Znode and custom Asp.net coding. This ecommerce store hosts more than 1 million products and growing. We enhanced their brand positioning and ecommerce structure and helped them grow to a full scale highly complex Ecommerce platform. 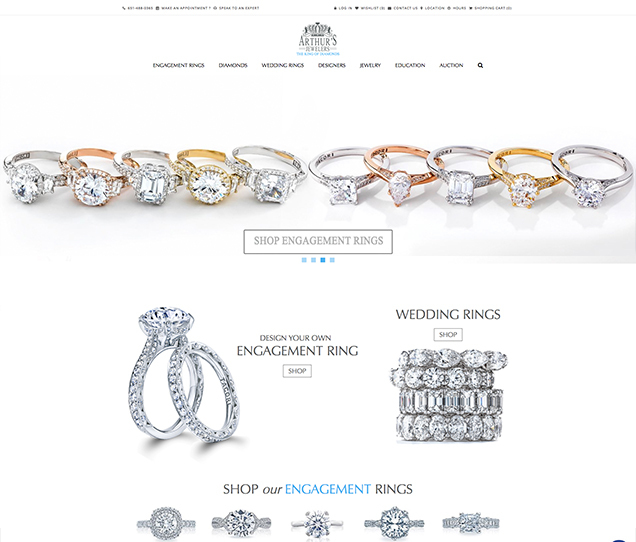 Built with an SEO compliant structure, Arthur’s Jewelers enjoys high traffic on their website and higher revenue for their business. 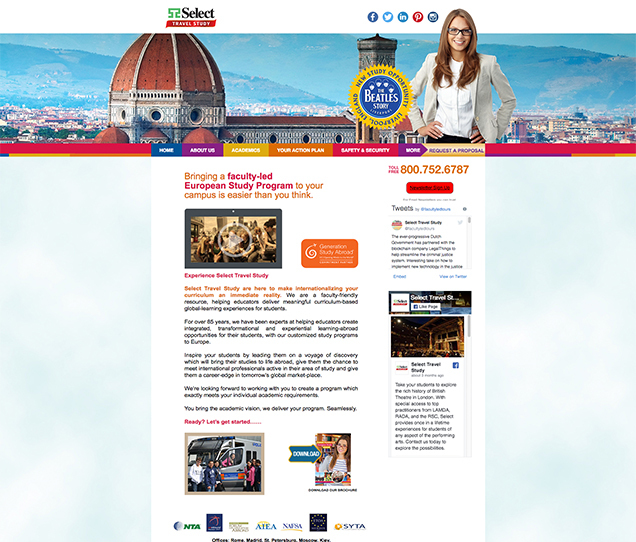 Select Travel Study is a provider of short term faculty lead study abroad Program for US universities. Proposed mobile application will enable Faculty and students to stay connected through built in chat and real-time push notification, Distribute and access important information shared and organized within the app with emergency/SOS enable function.